Say goodbye to your awkward bulky backpack. 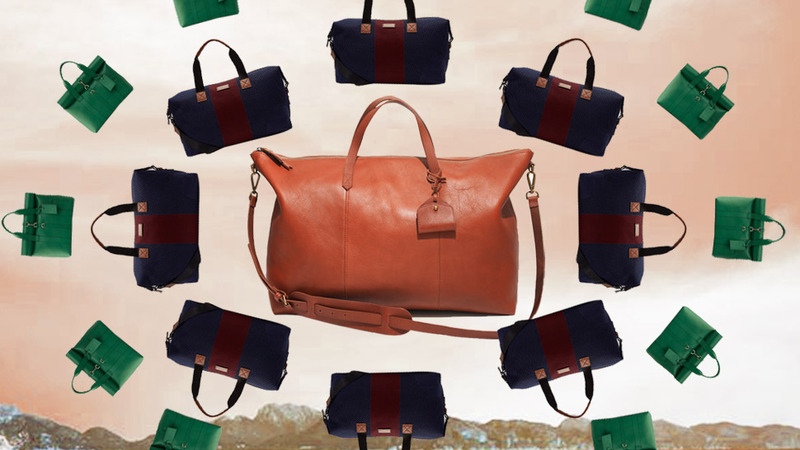 Up your travel game by snagging these stylish duffel bags perfect for your next weekend getaway! Sleek and functional, they’re not just your newest travel companions but also the centerpiece to some of your like-inducing OOTDs. 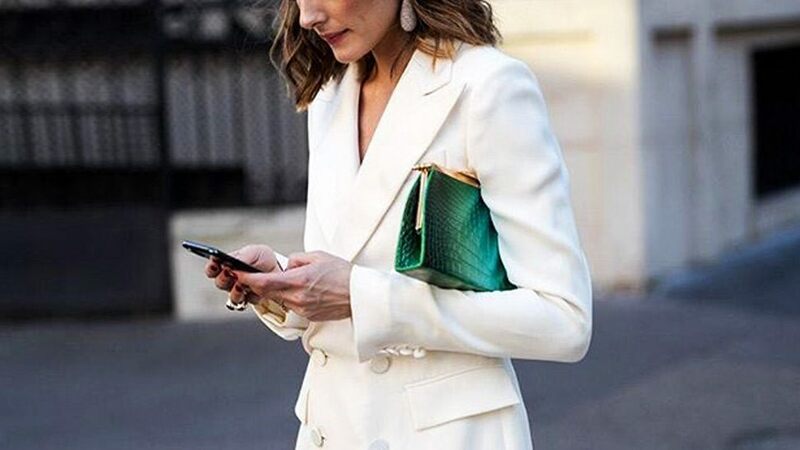 Whether you’re looking to invest on your first luxury buy or combing around for a total steal, we’ve got the best listed down for you. 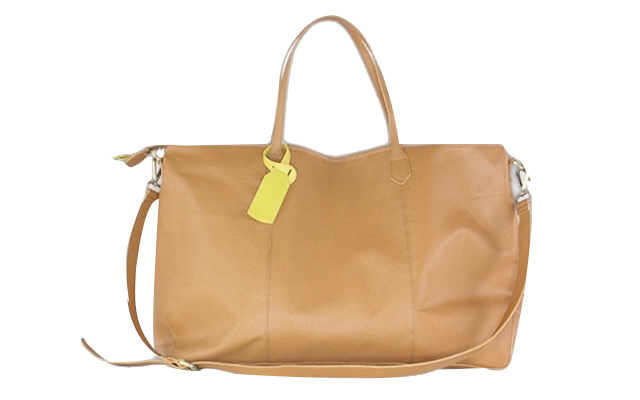 Made from vegetable-tanned leather, this 18-inch weekender promises a sturdy bag that you’ll be using and re-using for years! 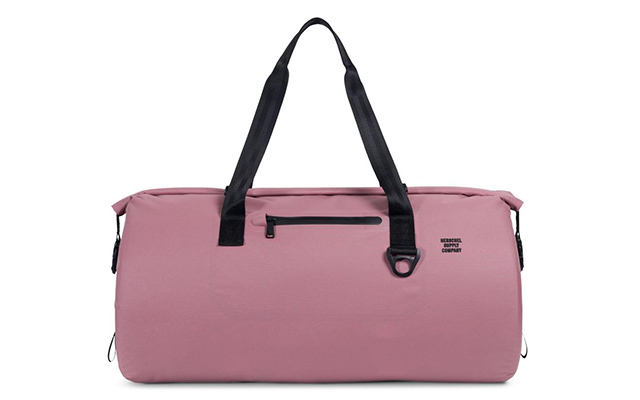 It also has a removable strap, sturdy top-handles, and three interior pockets for easy and organized packing. 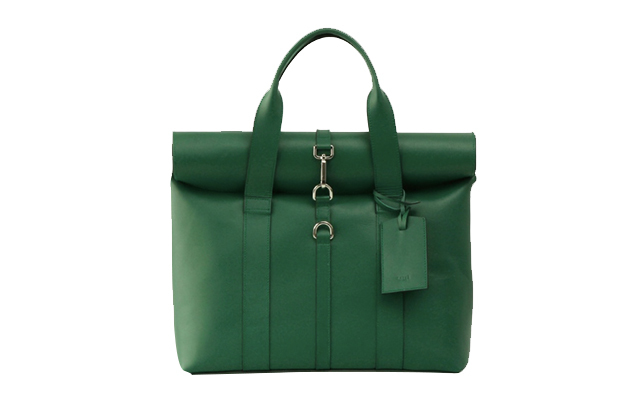 A chic addition to your travels, the Lyla is made from durable jersey-backed nylon. 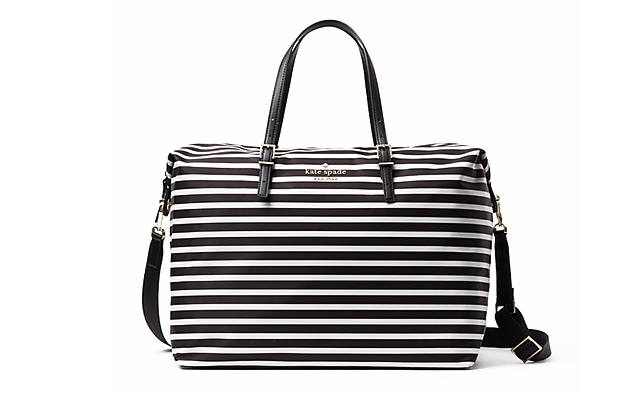 Its handy size, elegant nautical design, and several interior pockets should be enough to convince you. 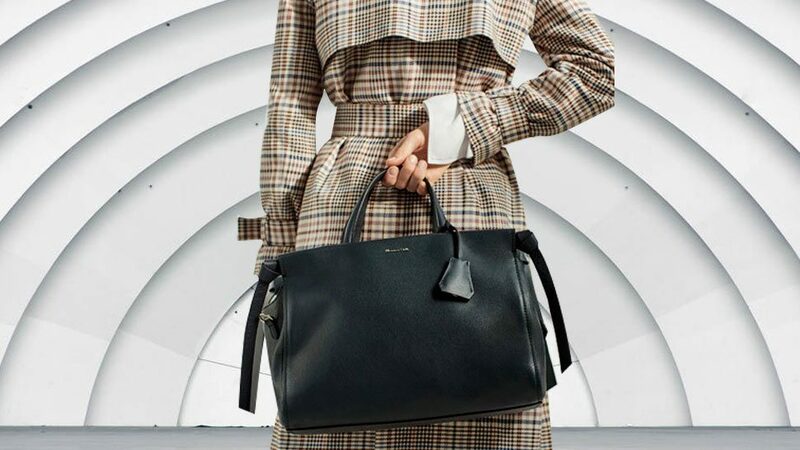 This Ted Baker Hold-all boasts of a knitted finish, zipped closure and internal pockets, a spacious interior, and a dashing navy and burgundy color combo to give you that understated elegance. Made from 100% cowhide, the Hampstead Midi Basil is a local creation by Manila-based Katre that allows for easy expansion with its adjustable roll-lock compartment. We’re also definitely all grabby hands for its sleek, minimalist royal green finish. 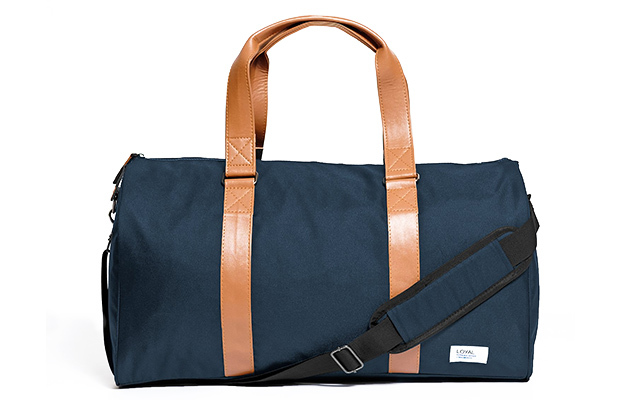 Herschel’s Coast Duffle is another sleek minimalistic option for your travels, only with a slightly lower price. Walk around unbothered with its water-resistant feature, clip-fastened roll-top closure, and adjustable webbing straps. 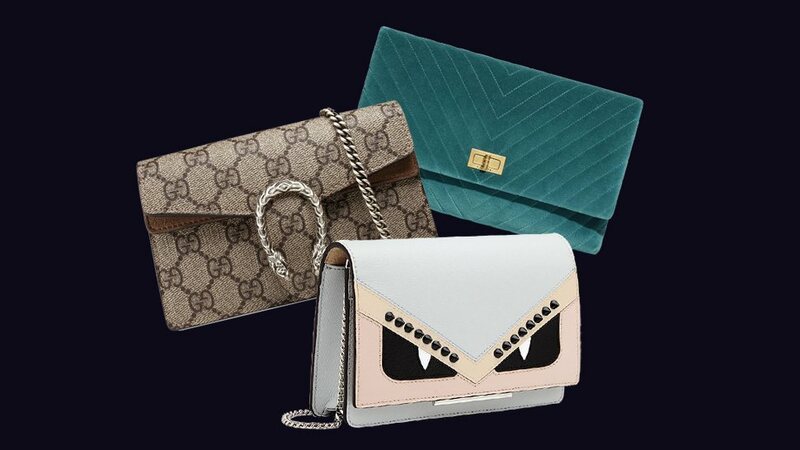 It comes in four colors, but we’re especially loving the Ash Rose option for an added feminine touch. 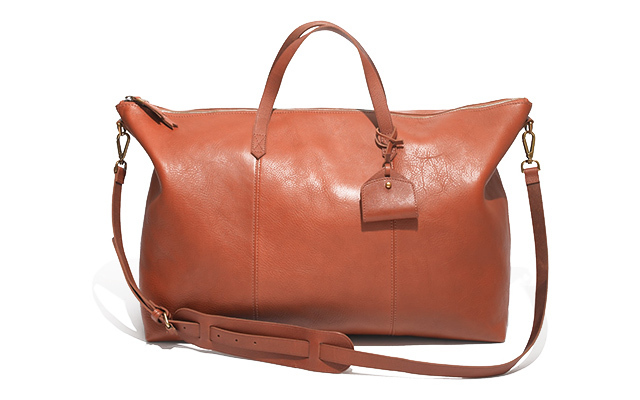 Looking for a more affordable alternative to the Madewell Duffle? 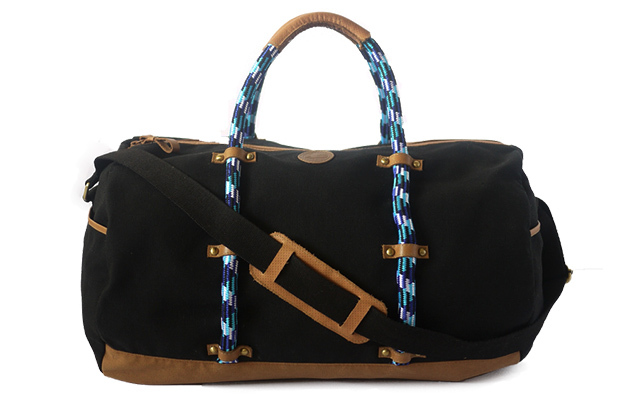 Try the Conico Weekender from Ni-Qua, another local store based in Marikina. Cut from genuine leather, the Conico maintains a soft and lightweight feel, attached with brass accessories. 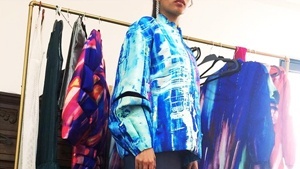 If you’re not feeling the natural tan aesthetic, try its turquoise option for a flashy upgrade. Filipino owned bag brand The Lost Nomad incorporates local culture with that of their travels to create functional yet stylish bags like the Hudson Duffle. Made out of genuine leather and canvas, it’s a nice, affordable quality alternative to the nautical look. You’ll especially love the standout blue rope handles making for an interesting inflection. 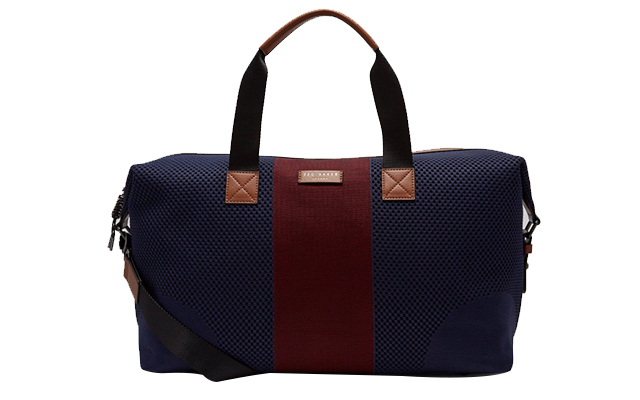 Travel hassle-free with the London Paris Duffle Bag by local travel store The Venture Pack. It’s not only water resistant, it also has a newly added shoe compartment feature for easy storage. 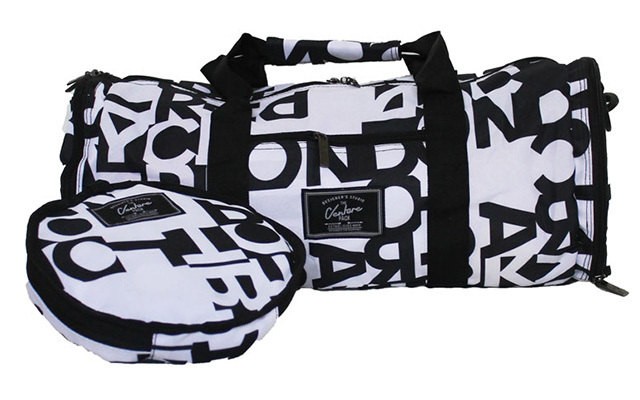 Support local and ensure style by grabbing this extremely affordable duffel bag by Loyal Ph. Fully-lined with inside pockets and adjustable straps, it’s spacious, functional, and stylish.